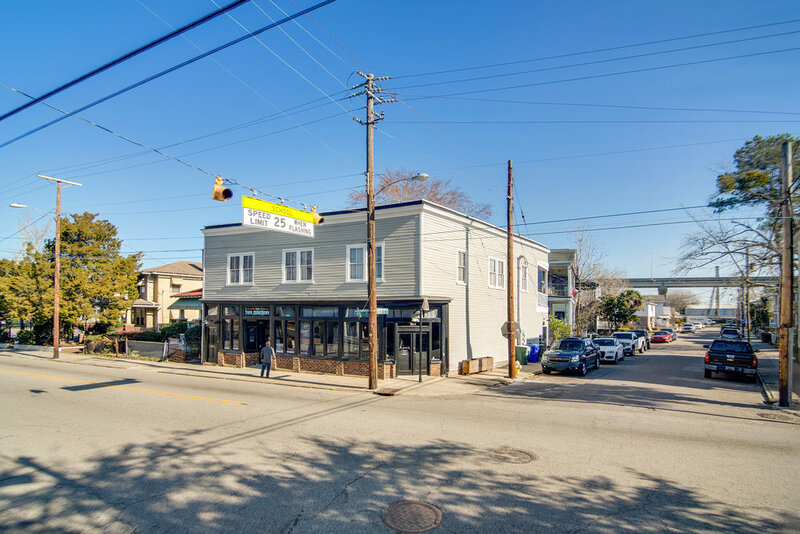 Located on Upper King Street in downtown Charleston, this newly renovated home offers all the modern amenities you need to live like a local. Whether you are sightseeing, shopping or just relaxing, this home as everything you need. 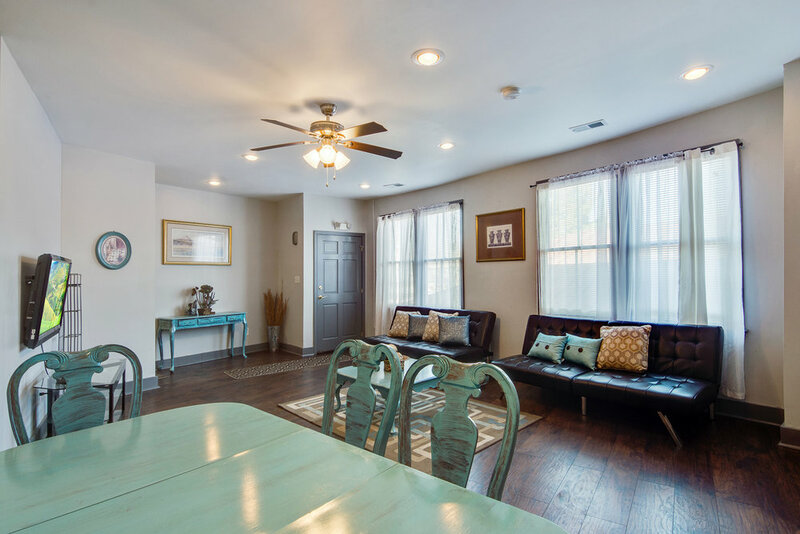 Upon walking into the living room you will find a a flat screen TV and plenty of room for everyone with an open living and dining room perfect for socializing or game night. 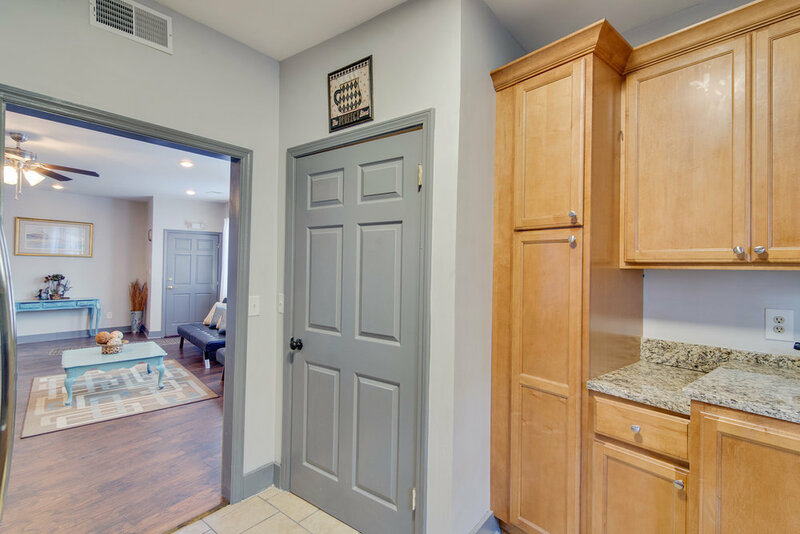 Equipped with new stainless steel appliances, the kitchen is updated and perfect for those nights when you want to be away from the hustle and bustle of downtown living. 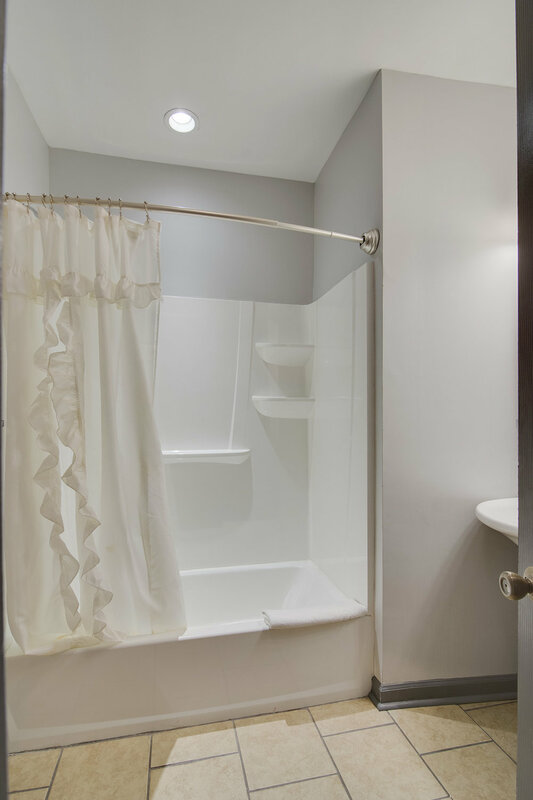 This home offers two bedrooms with queen beds and one bathroom, in addition to two futon beds in the living room for extra sleeping space.